Neli Nenkova is a Sudbury based visual artist with more than 20 years of art experience in Europe and Canada. Nenkova is also a Provisional RGD Graphic Designer. She hold a Bachelor’s Degree in Fine Arts and Fashion Design, as well as an Advanced Diploma in Graphic Design. Nenkova is a recipient of numerous art and design awards, with the latest including: OSA 7th International Miniature Print Biennale- Winner Category Intaglio, Ottawa, Canada; 50 Carleton Award for Logo Design and Studio123- Design Award for Northern Ontario. In 2016, Nenkova was one of seven finalists in the national competition for a new tourist logo of Bulgaria organized by Ministry of Tourism of Republic of Bulgaria. Neli Nenkova’s paintings are in public and private collections in France, Bulgaria, Italy , Germany, Greece, USA, Japan, Turkey, the Vatican and Canada. 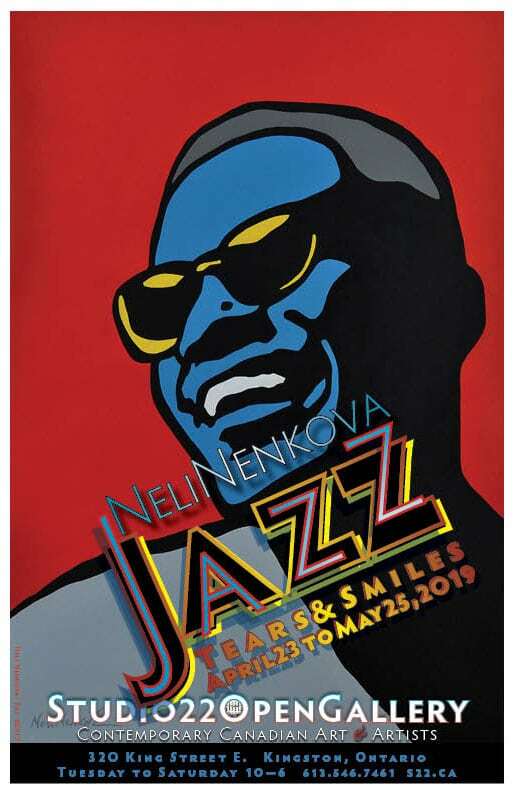 Jazz – Tears and Smiles is on exhibit from Tuesday, April 23rd until Saturday, May 25th. 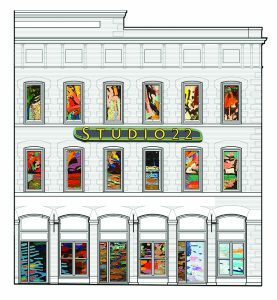 Other artwork on display during this show will include a spectacular smaller collection of new works by Kingston’s own renowned photographer, Bernard Clark. 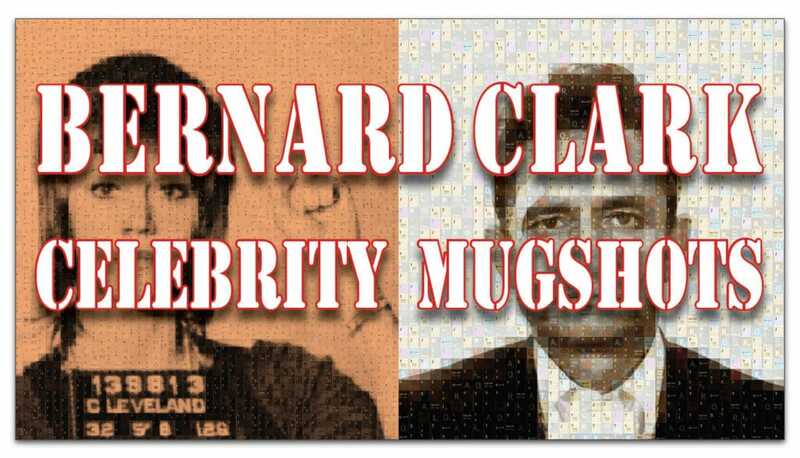 Celebrity Mugshots is part of Clark’s ongoing Notorious Series. The combination of these two separate portrait based bodies of work seen in conjunction with one another will offer a striking exploration of the people whose art has and continues to move us. We are transfixed.